Hull City Centre – Night photography. 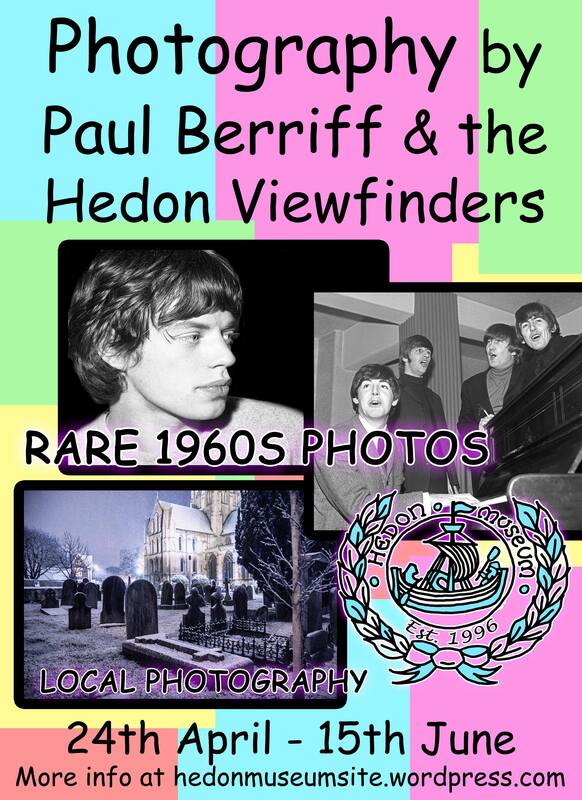 HEDON Viewfinders is visiting Hull City Centre to photograph the Christmas Lights and the town lit up in the night. Monday 26 November 2018 at 7pm. Hedon Viewfinders visit to Hull City Centre at Night. HEDON Viewfinders is visiting Hull City Centre to photograph the Christmas Lights and the town lit up in the night. With a detour to photograph some of Hull’s iconic buildings at night time, this will be an opportunity to practise longer-exposure photography (bring your tripods) and possibly learn some new techniques to get those perfect exposures. Meet in front of Hull City Hall at the fountains. Monday 26 November 2018 at 7pm. ALL WELCOME. Open to all whatever your camera/phone or kit. Free, fun and friendly photography club! PS: Don’t forget our next meeting on Wed 28 November at the Haven Arms, Hedon, 7pm with a speaker on Crime Scene Investigations. Previous Previous post: Light Painting Night – Photography fun in the dark!